Two bits of news from Uganda! 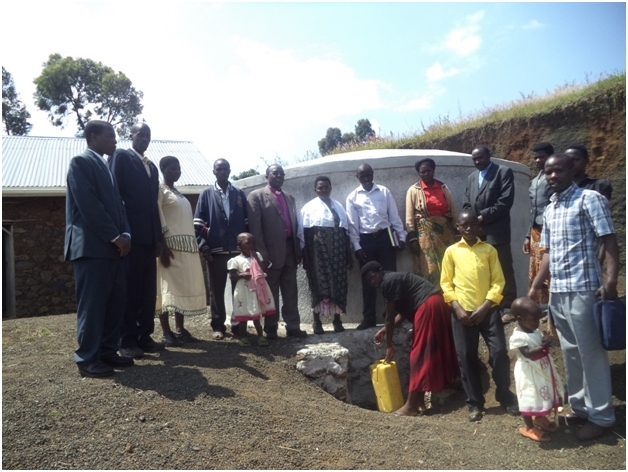 Bishop Cranmer brought pictures with him of the commissioning of the water tank in Nyakimanga. here is one of them. This entry was posted in Uganda on July 18, 2015 by rogerfarnworth.